Lives Transforming Counseling offers therapy and counseling with state-licensed mental health professionals. Our certified staff will guide you through the process of healing with individualized attention, counseling sessions and/or small group interactions; based on your specific needs. Life Coaching is available for individuals who are looking to take the next step in their lives but are looking for way to help clarify their journey. Life Coaching helps you asses your talents, abilities and motivations and develop a plan for success and moving you toward personal fulfillment in God’s plan for you. We believe that everyone is a child of God and that is the truth from which healthy thoughts, emotions, and actions flow. 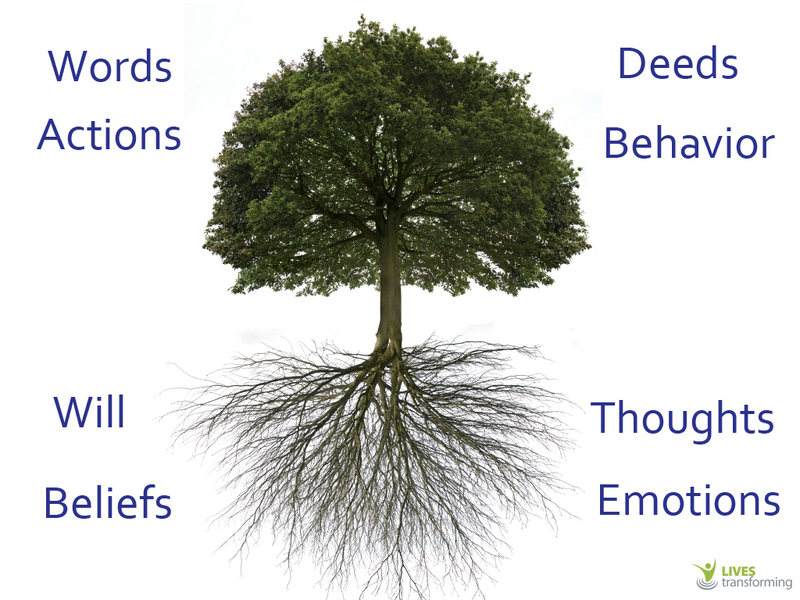 Just like a tree that bears good fruit must have healthy roots, a healthy belief system starts the chain reaction of healthier behaviors. 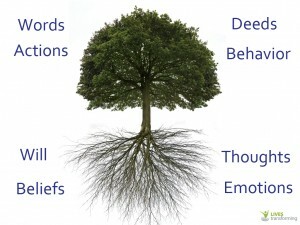 This transformation of the mind is the core of our therapy. Lives Transforming Counseling uses Christian Convergence Therapy (CCT). CCT is an integration of scientifically proven psychology and biblical theology. All counselors are trained in this form of therapy when they join Lives Transforming.